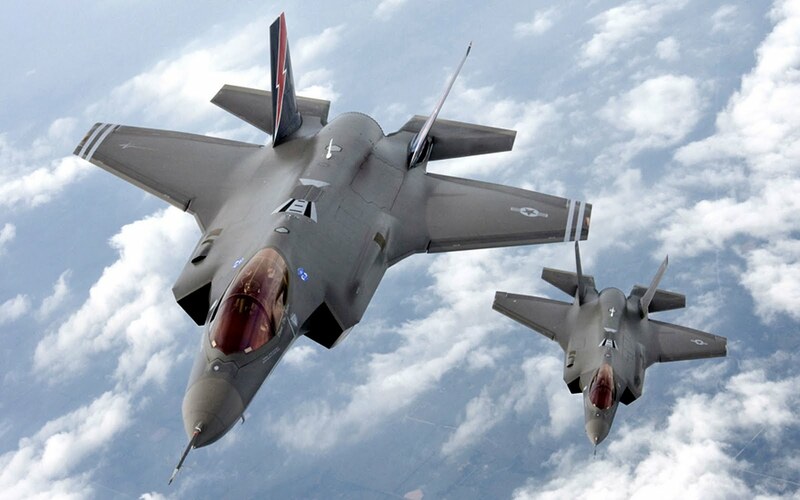 Breaking News: The GAO (Government Accountability Office) claims the F-35 Pratt & Whitney engines to be so seriously unreliable that the issue is stalling the planned increase in production of the hi-tech fighter. 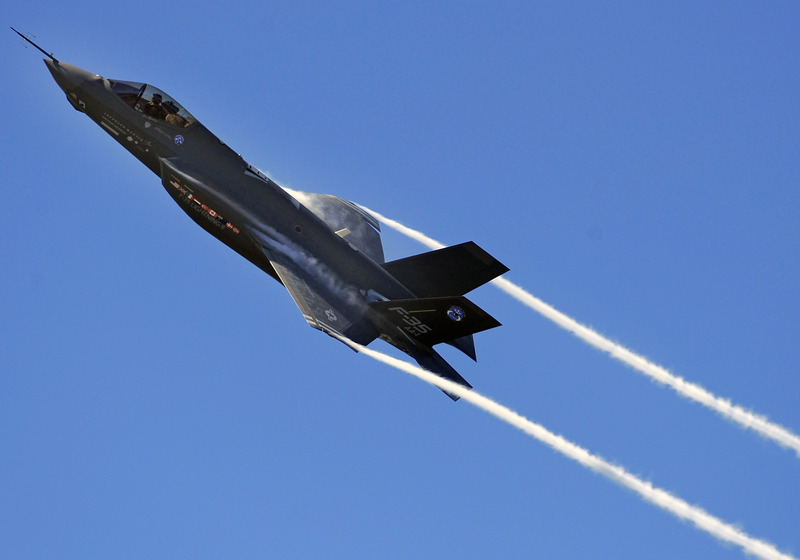 The Lockheed F-35, is the most costly weapons system ever put into production. 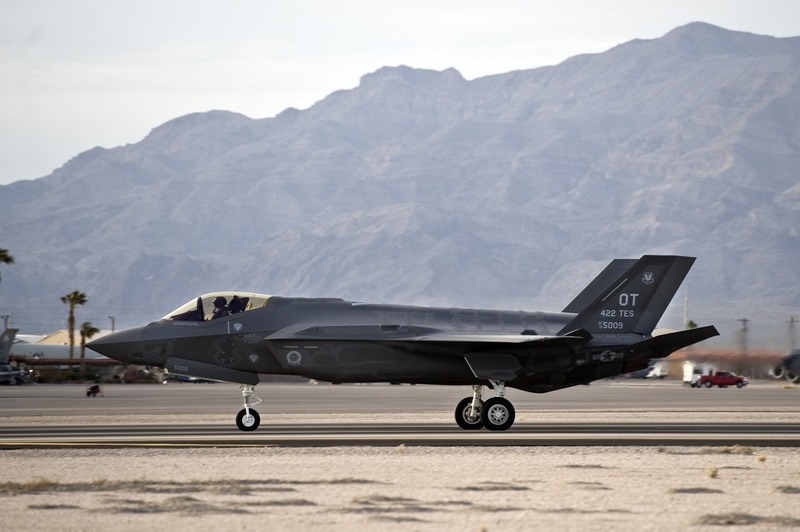 In addition to this latest setback, the GAO reports that continuing problems with the aircraft’s software are still not fully resolved, posing more serious problems regarding future deployments of the fighter. For more news of this breaking story see major news outlets. 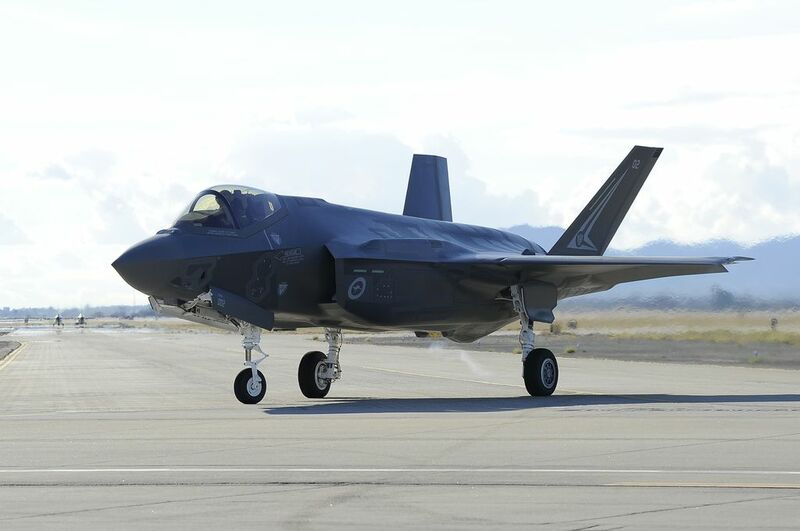 This entry was posted in AVIATION NEWS on April 28, 2015 by FASFRIC. Thanks. Like to hear from our viewers. Helps us know what they like to see and read! Too Bad! They are being deployed in My area @ Luke AFB. We have lost F-16s all during their deployment here. Usually between Luke and the Goldwater Gunnery range a hundred miles away. They never seem to know why. can just work out the bugs before we lose any more of them – or their pilots! We got to see them fly at Luke a few weeks ago. Never mind the mind bending maneuvers they performed, All people could do is gripe about how noisy they are.